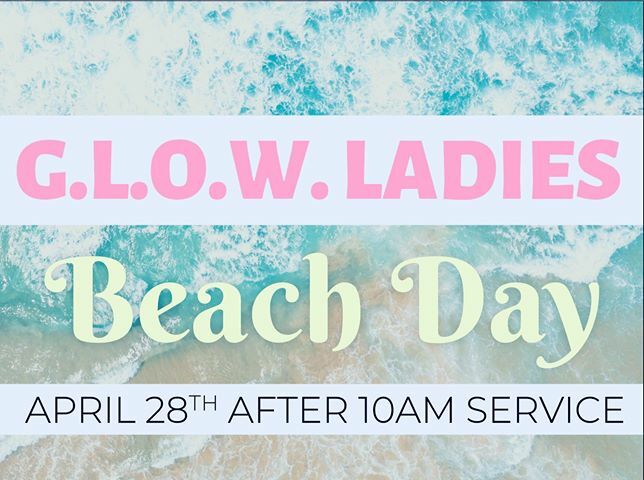 G. L. O. W. BEACH DAY! Pack your beach chairs and your cooler, grab your bathing suit and towels, because following the 10 a.m. service we are headed to Lighthouse Point Park at Ponce Inlet Beach! Interested in carpooling or need more information? Contact Linda Crossman for details.